We got a cute picture book from the library that I read aloud to M, and C read to himself. 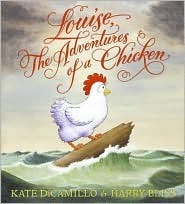 It's Louise, The Adventures of a Chicken by Kate DiCamillo and Harry Bliss. It's the story of a chicken who is bored with life on the farm, so she goes off on a few adventures. It's long for a picture book. It has four separate chapters, three that cover her three adventures ~ on a pirate ship, in the circus and to a bazaar. And the last chapter is a short one about her telling her fellow chickens of her adventures. It's quite entertaining for the young elementary age. 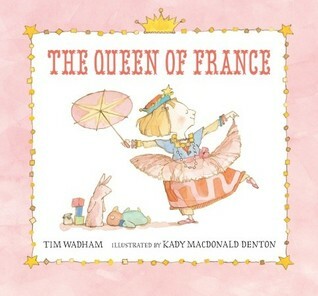 Another picture book we got from the library is The Queen of France by Tim Wadham. This one will appeal to all the little girls who love Fancy Nancy and similar stories. In this one, Rose dresses up and pretends to be the Queen of France. She visits with her parents asking if they've seen Rose and later asking if Rose could change places with with her. The illustrations are fun, and filled with pink. M really enjoyed this story. 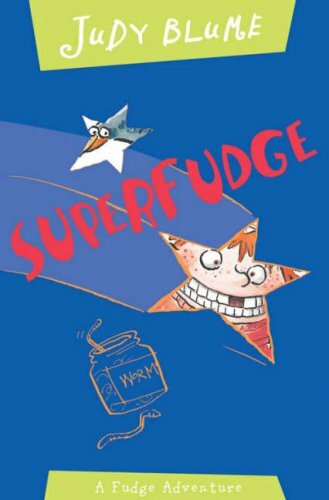 M also read several early readers written by Margaret Hillert this week. 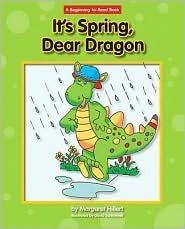 We visited the library and picked up It's Spring, Dear Dragon, The Little Runaway, and The Baby Bunny. These all feature animals (if you consider a dragon an animal), which really appeals to M. And they are all around a first grade reading level. The Dragon book is a bit more challenging, as it has 76 words in it, while the other two have 45 and 51 words each. But M is able to read all of them by herself, which makes independent reading time easier now. I also thought The Queen of France was a terrific book. I haven't read The Queen of France when we brought it from the library, but Anna mentioned it to me as a book she really liked. Thanks for joining WMCIR! Louise, The Adventures of a Chicken sounds really interesting, something my kids would love I suspect. Queen of France sounds great too!